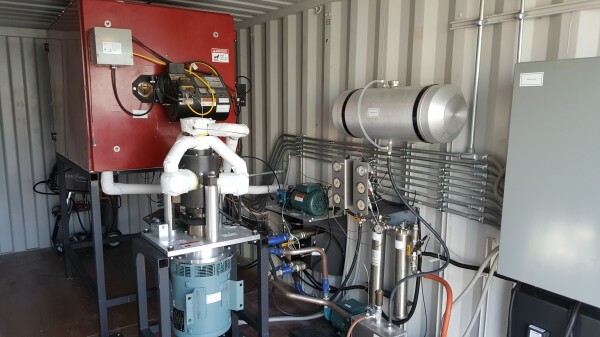 Phoenix Power Group LLC, a privately held company incorporated in Tennessee in 2009, was established to develop alternative energy technologies that are environmentally friendly and that make good business sense. 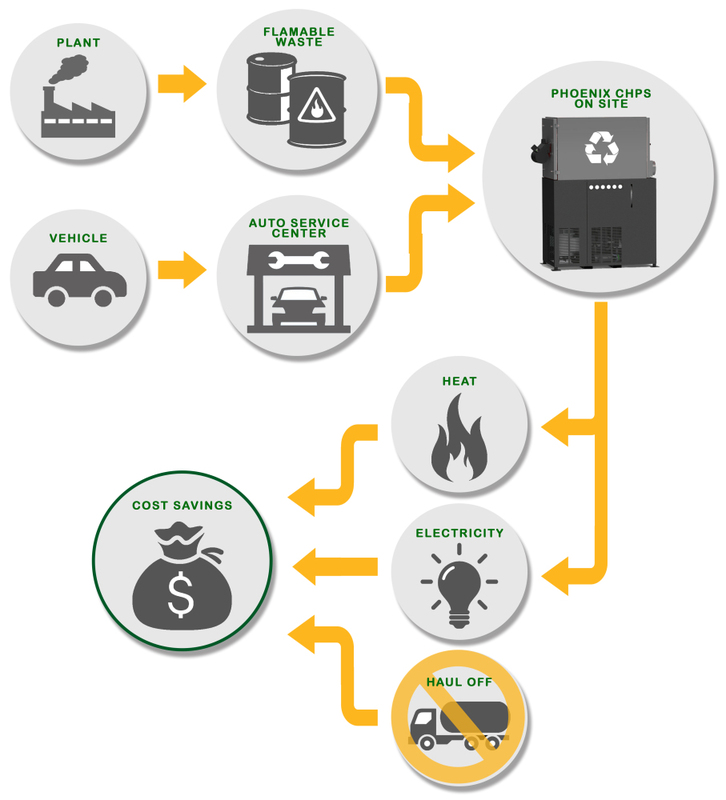 Phoenix has since developed revolutionary CHP technology to convert flammable/combustible gases and liquids (POLs such as used oils, gasoline, diesel fuel, heating oil and transmission/hydraulic fluids; as well as methane, natural gas, alcohols, ethers, etc...) into valuable electrical power and usable heat (Combined Heat and Power). In addition, Phoenix has obtained several patents on its technology and has the worldwide rights for waste to power applications. The company believes that our intellectual property rights, state-of-the-art technology and decades of experience in the waste to power market will place it in a leadership position in this exciting new industry. 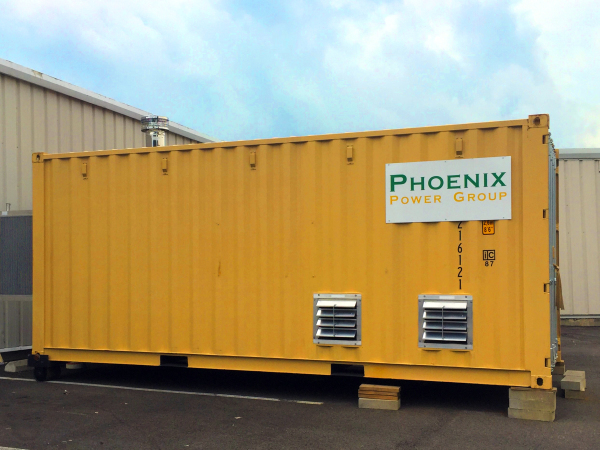 Phoenix’s CHP Systems are designed to be environmental friendly which includes eliminating contaminates from potentially harming underground aquifers and keeping our exhaust emissions within EPA requirements. In addition, our company’s goal is to provide a reasonable payback time to its customers without needing incentives from the government like so many other alternative energy options. We have succeeded in both areas.